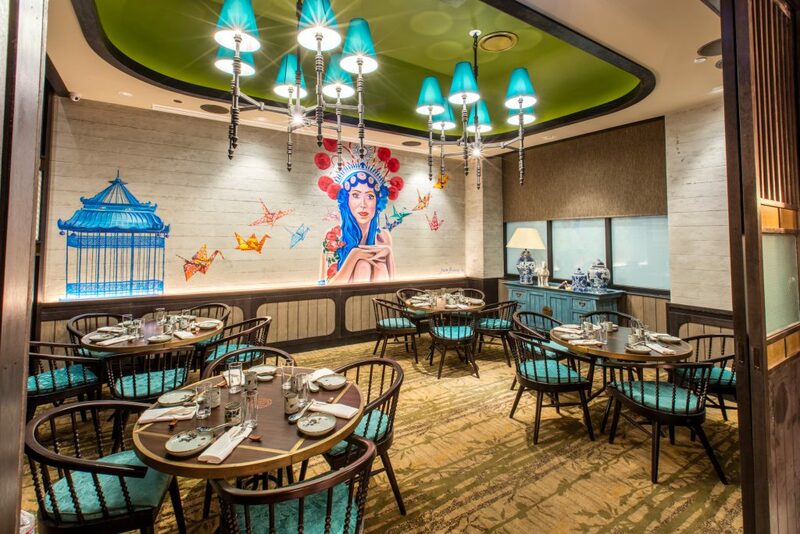 Imperial Lamian invites diners to dig their chopsticks into fresh, authentic Chinese food and settle in for a high-level dining experience. 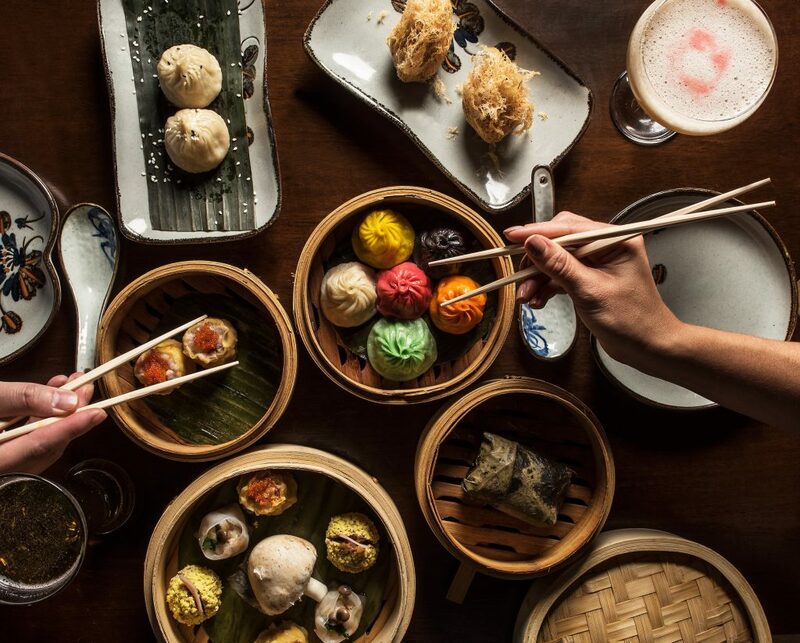 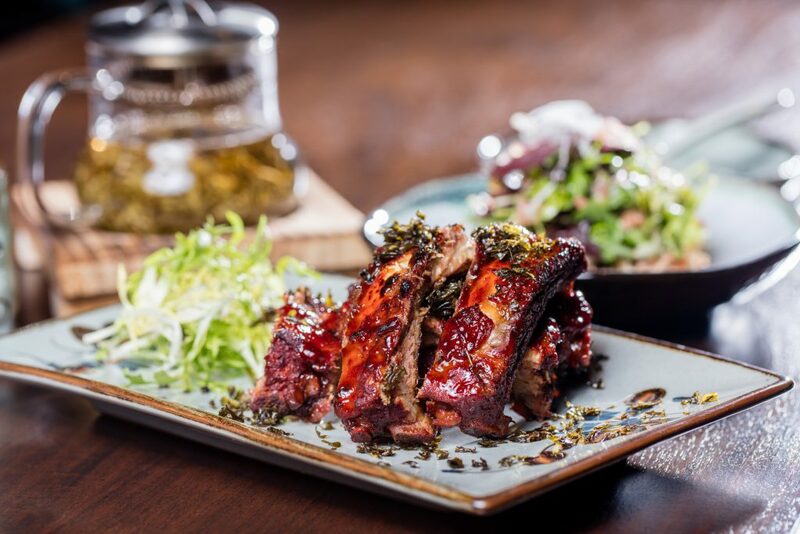 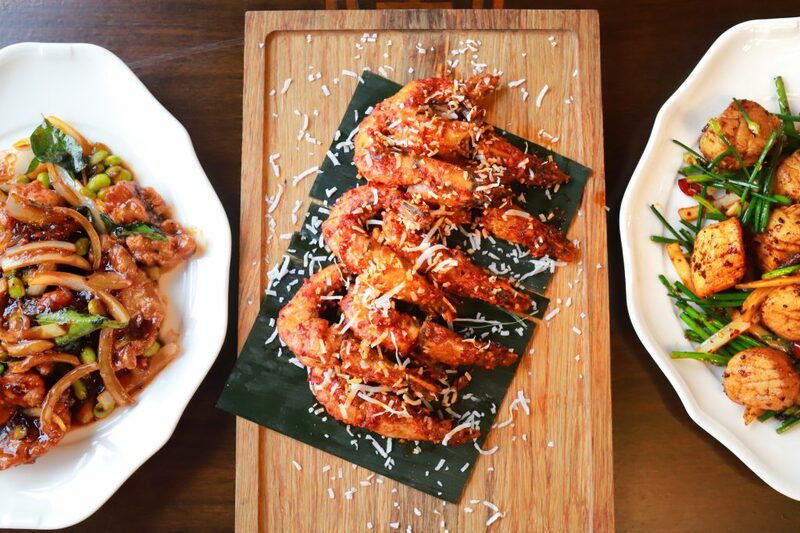 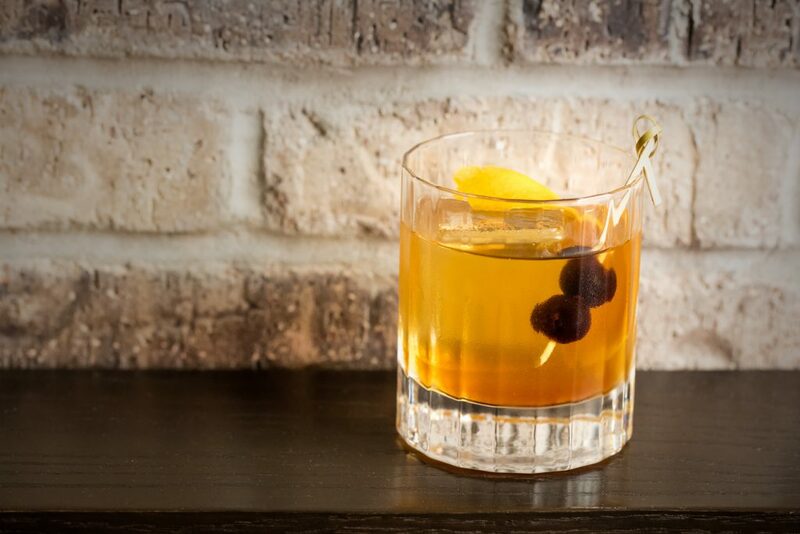 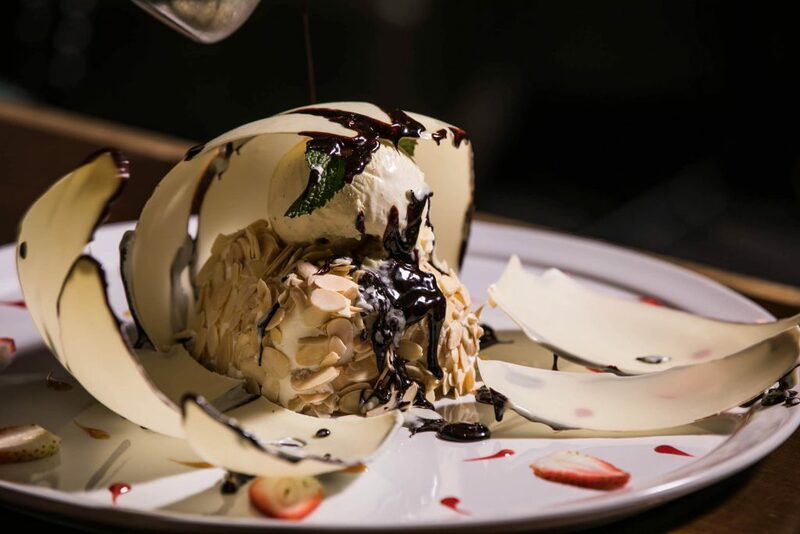 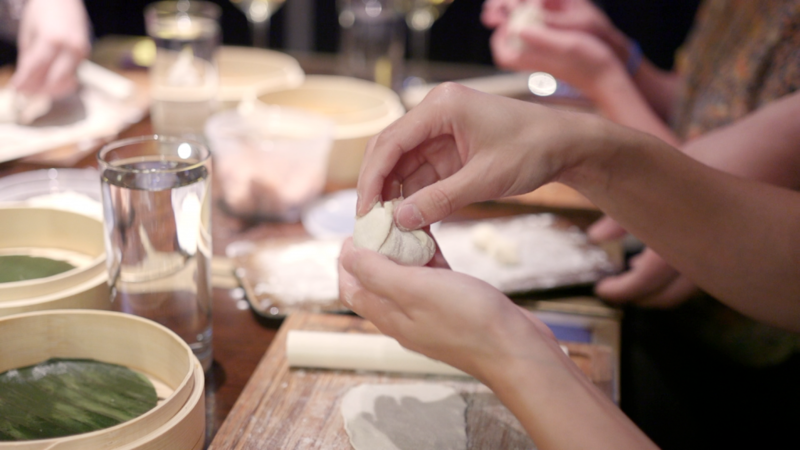 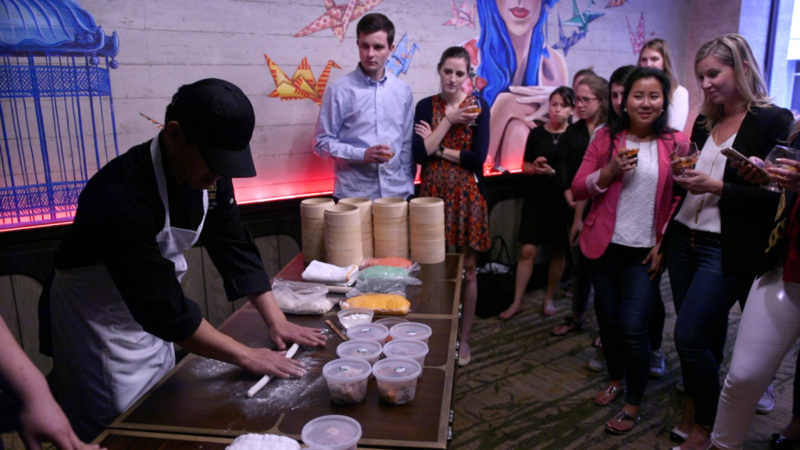 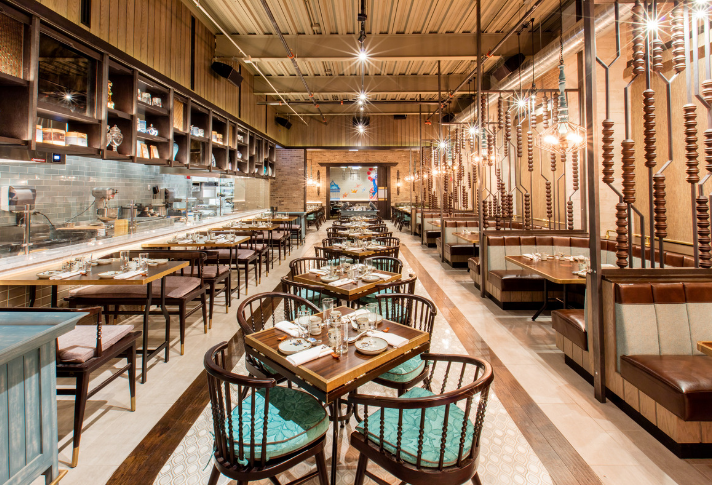 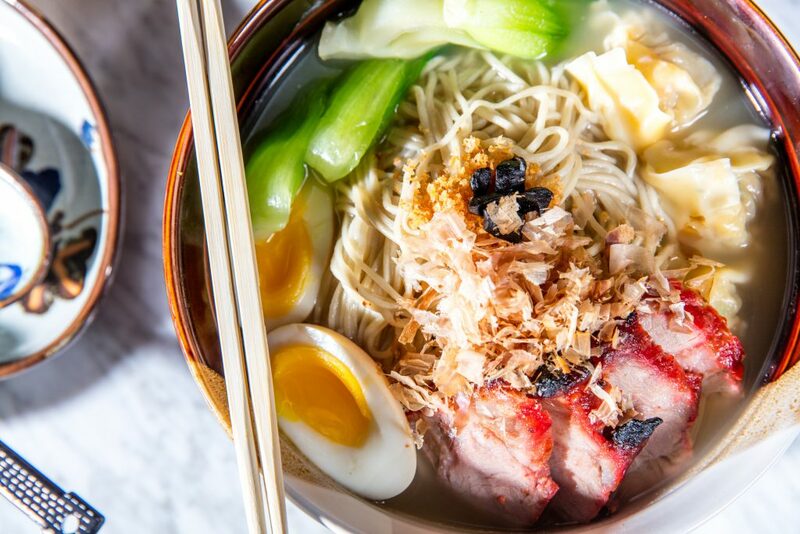 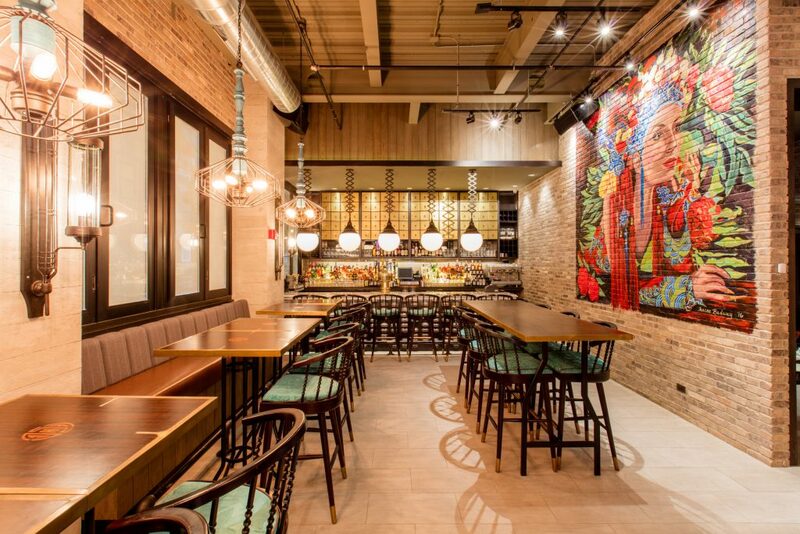 The acclaimed River North restaurant features traditional, Chinese hand- pulled lamian noodles, creative wok dishes, inventive entrees, as well as award-winning dim sum and xiao long bao (soup dumplings) – all crafted from scratch daily. 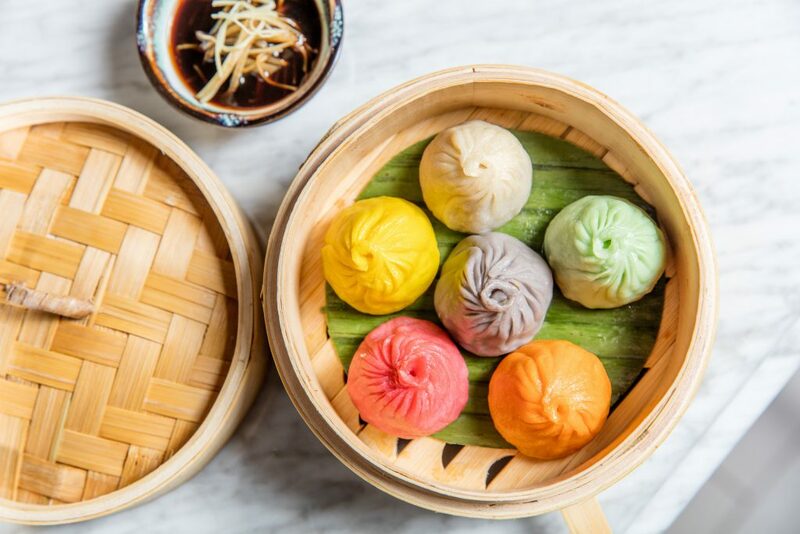 Named the best in Chicagoland by Chicago Tribune, Imperial Lamian’s Shanghai Xiao Long Bao have quickly become a guest favorite and an Instagram sensation. 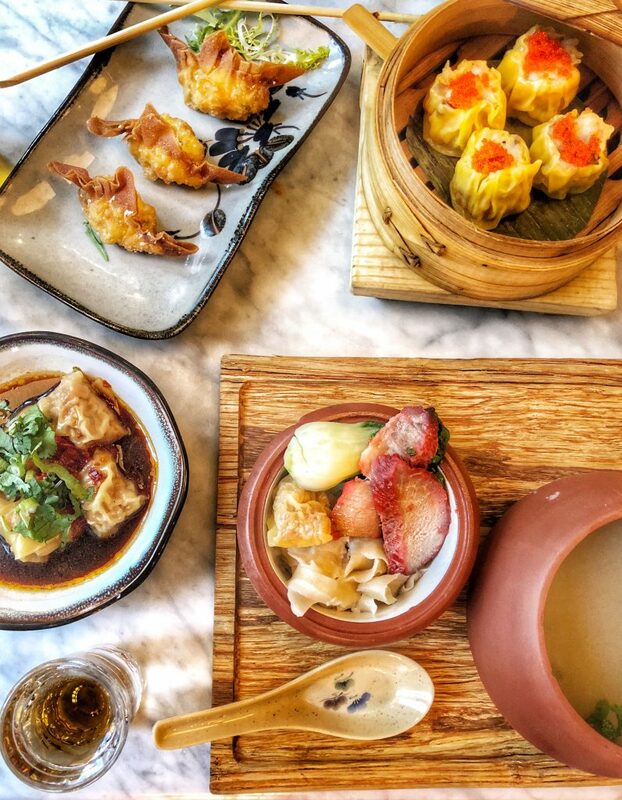 With two private dining rooms that can accommodate up to 120 guests with great views of the open kitchen, Imperial Lamian is built for entertaining. 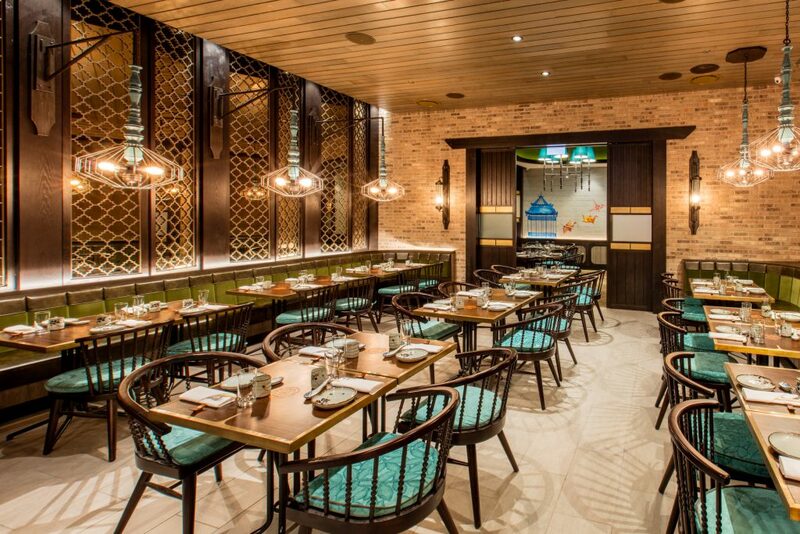 We would love to extend an offer for all participants and exhibitors for the 2019 International Home + Housewares Show: From March 2 to March 5, all IHHS participants and exhibitors will receive 10% off for any private dining reservation as well as 20% off their total bill when dining in.